Do I have a New Blendabilities Deal for YOU! Did I confuse you in my blog post yesterday when I mentioned the Blendabilities Deal? I realized after I posted that blog that I had written my deal idea down in my handy dandy notebook, but I hadn’t told you about it yet! Ooops, sorry about that! I keep a little notebook and jot down ideas all the time- but this time I forgot to put the idea into action. Option A: With the roll-out of the new 2015 Occasions Catalog you surely noticed the 4 gorgeous new Blendabilities colors by now, right? Pink Pirouette, Bermuda Bay, Soft Sky, and Wild Wasabi (page 32 of the Occasions Catalog) are $11.95 for a three pack assortment of light, medium and dark (dual tip alcohol markers made for blending and shading. 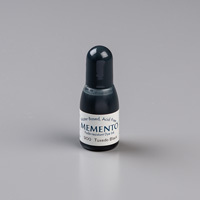 Use with memento ink pad (Annual Catalog page 212). If you have already been a part of my past Blendabilities Deals, then this offer is for you! Order all 4 new colors and One Baker’s Twine (your choice of color)- this will add up to $50.75 earning you 1 free Sale-a-bration choice. My deal to you is FREE SHIPPING, so your total would be $55 (this amount includes tax). *do not use a hostess code for this offer, as I will not be able to issue you a shipping refund. I am taking the shipping charges out of my “instant income” on this order. Option B: Missed the Blendabilities deal that I offered last summer? Well no worries, here is a deal for YOU! The “I WANT IT ALL BUNDLE”- 12 Original Color families, plus the new 4 Occasions catalog color families (that’s all 16 of our color families), plus the 6 pack of Skin Tone Colors, Plus the Memento Ink Pad + refill, and Color Lifter Pen… this order would total $230 (before shipping/tax). Now pick out $20 of additional product (any stamps, paper, punches, dies,) until you reach $250 and guess what? Now you earn 5 Free Sale-a-bration items, AND get $65 in FREE HOSTESS REWARDS and my special deal for you is and Free Clear Storage Container (shoebox size) AND FREE SHIPPING (that means you save $25!!!) I will need to calculate your tax for you- so once you have your order figured out, contact me and I will tell you the total. *do not use a hostess code for this offer, as I will not be able to issue you a shipping refund. I am taking the shipping charges out of my “instant income” on this order. 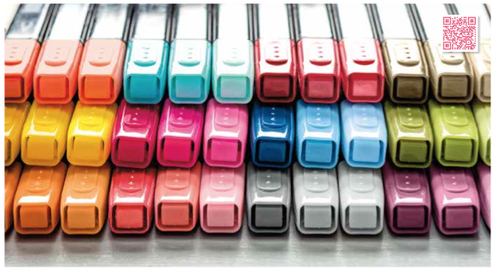 Option C: Perfect for those of you who already have some Blendabilities and/or the Memento Ink pad/refill…. 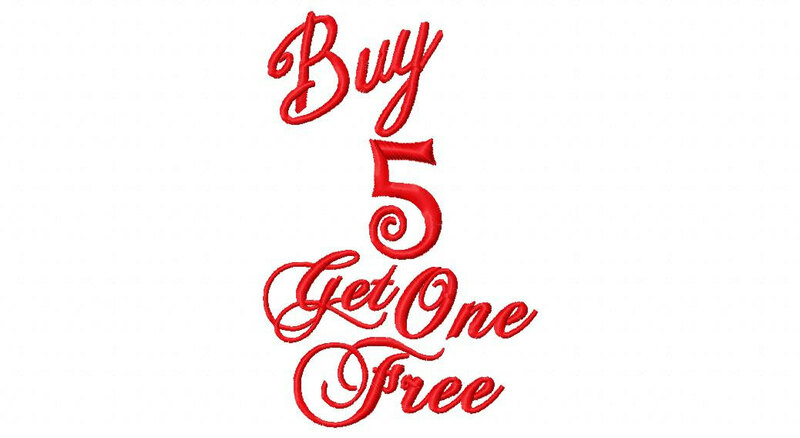 This is a Buy 5 Get 1 Free Deal- This offer is good for the 3 pack color families that are $11.95 each. You would owe just $70 for this option, which is actually a $15 savings if you had purchased 6 packages of Blendabilities. Oh, and guess what- YES you get to pick out 1 free Sale-a-bration item!!! (note-do not use a hostess code for this offer, also- free shipping is not eligible on this offer, and it may not be combined with any other offer from me as I am using my discount to give you the free pack of Blendabilities). Yes, I would like to participate in Lynn Streifert’s Blendabilities Bundle Deal! ____option A: $55 (four new Occasions colors) + what color baker’s twine do you want? ____ Please use my credit card on file. ___ Please charge my credit card: Visa Mastercard Discover *(note I can also accept American Express with my Square reader). Hi Lynn. How long are these options good for? Hi Marilyn- I am going to keep this open for January, and then if there is more interest, I can either repeat it in February or March, or can time it around my customer’s budgets…. I want to try to get as much free stuff in everyone’s hands as I can. (that’s why I wondered if you were ordering blendabilties or not)… let me know what you decide. thanks!